Nuremberg is the city of short distances. And that is a good thing because there is a lot to see. 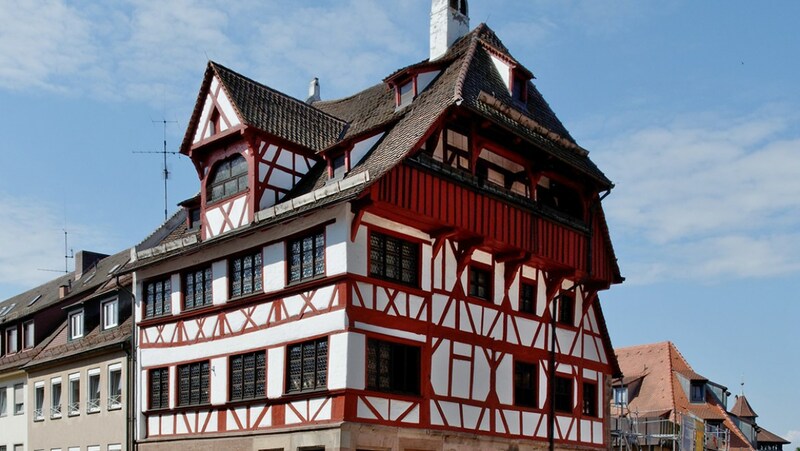 Albrecht Dürer´s House, the central market, the Bratwursthäusle, the famous Christkindlesmarkt and the well-preserved historic city center are some of the numerous sights that make Nuremberg a very attractive destination. One of the most popular viewpoints is at the Imperial Castle. When you look down at the red roofs of the historic city center, the city literally lies at your feet. If you want to learn more, you can also visit one of the seven museums Nuremberg has to offer, e.g. the Germanisches Nationalmuseum. Another must-see is the huge pedestrian area in the historic city center with its numerous stores and coffee shops. Refresh yourself with a cold Franconian beer in one of Nuremberg´s many beer gardens. There are also a lot of park areas like the Wöhrder Wiese or the Pegnitzgrund to chill out and relax.